The time has come to start browsing homes for sale. Do you know what you’re looking for? How can you satisfy your taste for city living but also live in a quiet, slow-paced neighborhood? 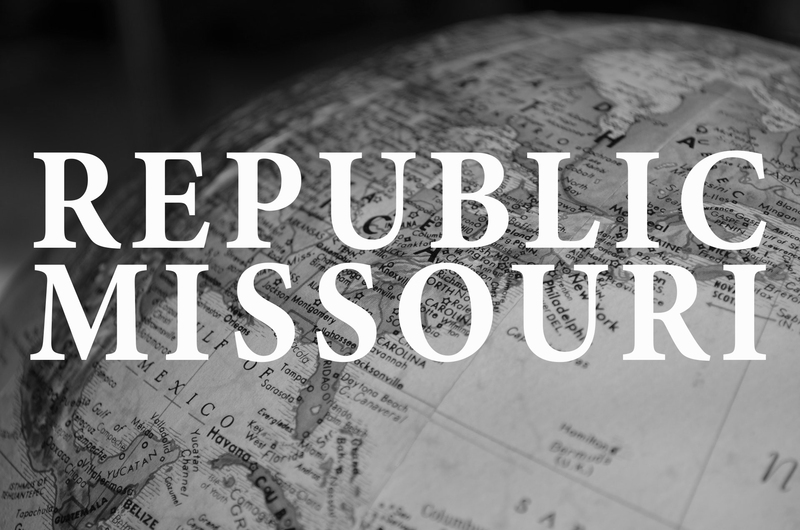 Republic, Missouri may be the perfect place for you to find your next home. Republic is a growing town to the southwest of Springfield. In 2000, its population was roughly 8,500, and in 10 years it grew to nearly 15,000. Commuters move easily between the two cities using James River, Highway 60, or I-44. If you’re living in Springfield and you want to get away from the bustle, Republic, like Nixa and Ozark, is near enough for easy commuting but offers a more small-town feel. Below, learn all about the town’s history, education, attractions, and why you might want to check out homes for sale there. Republic has a long history dating back well before the Civil War. When the Frisco Railroad was built through this area, residents asked that the Frisco Company build a depot in the town, but the Frisco refused. One intrepid citizen, named Mr. Noe, raised the funds to build the depot, and he’s credited for being the reason Republic remains a city today. Republic built its first high school in 1920. Republic schools have an above-average college preparedness rating. Their test scores fall above the median range in most subjects, too. Class sizes are typically about 17 students to 1 teacher. The graduation rate of Republic High School is very high, sitting at about 94%. Homes for sale in Republic, MO are just a short drive away from Springfield, a bustling metropolitan area that continues to grow, giving residents of Republic, Nixa, Ozark, and more a taste of the city life. But Republic has some great things to offer as well. Residents enjoy easy access to the Wilson’s Creek National Battlefield, where historical re-enactments are held regularly. The city is also working on a network of walking trails, of which 2.4 miles have already been paved with more on the way. Residents can visit the Republic community and aquatic centers to enjoy the warmer seasons or get in a workout. If Republic sounds like the place for you, then maybe it’s time to get with a realtor and check out some homes for sale. The Dan Holt Team has a proven reputation in the Springfield area for superior service. When you’re in the market for a home and you’re looking for homes for sale in a pleasant, budding city, contact us. Click here to view homes available in Republic.